I Love to look for the Blessings every day! How pleasant to have my daughter-in-law, Karen, come visit today. 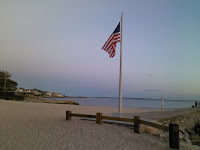 We relaxed on the beach, wiggled our toes in the sand, and talked of family and fun times. 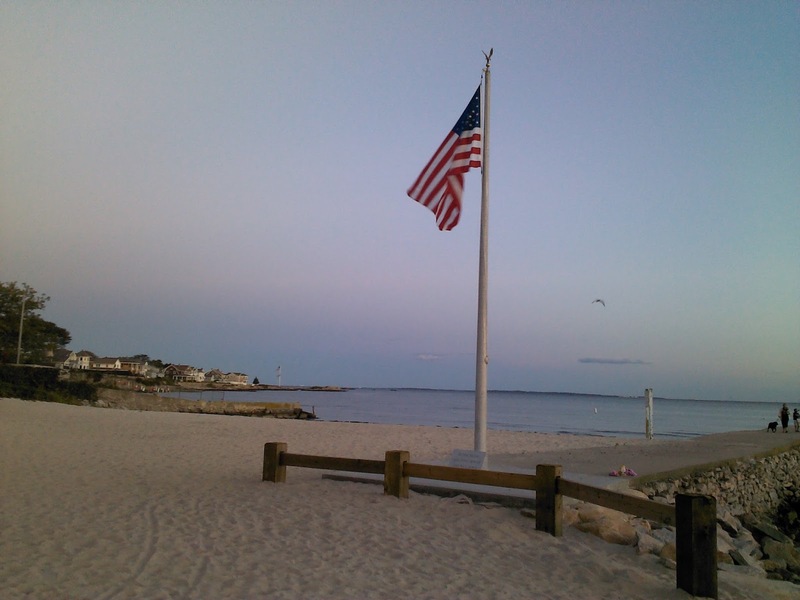 We waded into the clear salt water and since it was low tide, we could walk far from shore. The sun shone bright with just a light breeze. Seagulls flew about searching for their dinner. They'd find a crab, fly up in the air and drop the shell on the concrete jetty; fly down, pick it up again and drop it until the shell broke open. Dinner! It wasn't until we returned to our chairs that I noticed the bag of Skinny Pop Popcorn I had stuffed in my beach bag was gone. I found the clip that held it closed nearby in the sand. I knew who the culprit was without a doubt. Some sneaky seagull snatched it out and dragged it along the shore. They're known for grabbing peanut butter sandwiches from toddlers, chips, pretzels, whatever they can swoop down and steal. We found the bag of popcorn a few yards away. It appeared the culprit wasn't able to open it but it sure looked like the silly bird tried. After a couple of hours we returned back to the house had an easy dinner, one of my husband's favorites. Kielbasa, mashed potatoes, and creamed corn. Oh, and applesauce. Far from dietary or the most nutritious. I prefer lots of green veggies, chicken or fish, or something Italian, but it was Drew's turn to pick the dinner and he's a meat and potato man. 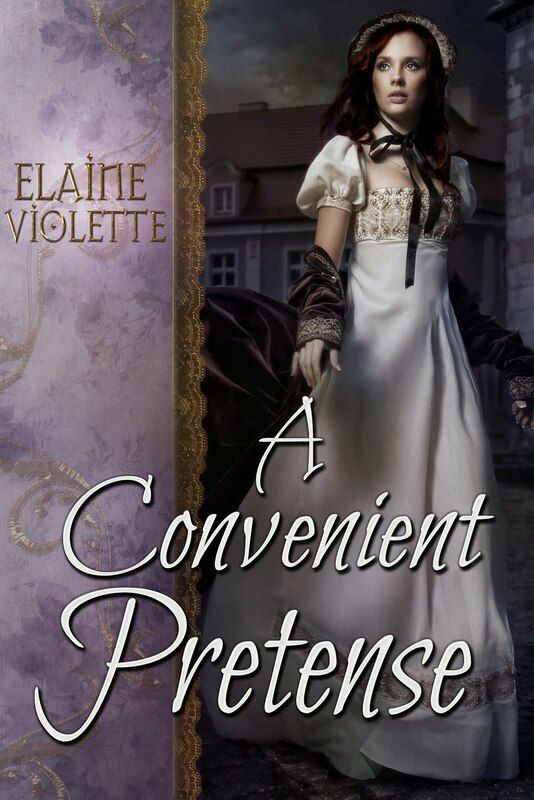 A Convenient Pretense, was released early by Amazon for Kindle. I was surprised because as far as I knew, it wasn't going to be released until September 7th. 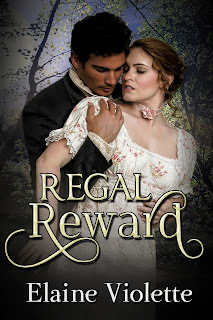 Regal Reward, my first Regency, had been released on August 27th. I hoped to have a bit of a breather before promoting another one, but there it was. Live! Now at the end of an eventful and relaxing day, I count my blessings: A beautiful daughter-in-law to visit with and share the sun and surf. A new book release, and a happy husband with a full stomach. What more could I ask for? Novelists understand the importance of those mind-catching first words that tantalize readers and draw them into their stories, but what about when you’ve been called upon to give a speech? Yes, I’m an author and I hope the opening lines of my novels draw readers into turning the page, but today I’d like to discuss creating opening lines for speech presentations. I think I just felt a shudder from my audience. Giving a speech has been likened to the fear of death but I promise you, you will survive despite sweaty palms, nervous ticks, or the fear of fainting. I’ve taught public speaking for over twenty years but my expertise on the topic doesn’t make me immune to the jitters. I much prefer to be on the sidelines watching and listening rather than being in the spotlight. Like golf teachers who know how to teach golf but don’t play on the professional circuit, I teach but I’m not one of those gifted motivational speakers who fascinate their audiences with their exuberance. I can, however, deliver with confidence, a valuable message to the right audience. I’ve worked with hundreds of students over the years who have confessed their paralyzing fears of public speaking; students who were required to take a public speaking course and saved it until the very end of their college career because of their fright. Even shaking in their shoes, they succeeded, many passing with A’s for outstanding speeches. Step-by-step preparation and practice are crucial but these are speech topics for another day. Today, I’d like to address readers whose profession or interests call for public speaking. Your boss may expect you to deliver a speech or lead a workshop. As an author, your continued success might hinge on giving book talks to readers or presenting at a conference. You’ve planned your presentation, you know your material and you’re well acquainted with your expected audience. How do you begin when everyone is staring at you? A host might introduce you, saving you from giving your credentials. If not, avoid beginning with, “Good morning, my name is _______ and I’ve been asked to talk to you about…” An opening statement like this is the number one, dull opening—important information, but not for an opening line. -Ask your audience an intriguing question, rhetorical or overt. - Cite a quotation that connects to your topic. -Tell a story that leads into your subject. -If you’re naturally funny, use humor that leads to your subject. (Don’t try this if it doesn’t fit your personality). -Surprise or intrigue your audience with a provocative statement. I wish I had time and space to elaborate more on each of the above but I think you get the idea. Whatever opening statement you choose, it should relate to your topic. Then follow by introducing yourself, if you haven’t been introduced by a host. Like the opening line of a good book, you want to capture your audience’s attention immediately. Whether you want to inform, persuade, or entertain your listeners, a well planned opening perks up the ears of your audience to what you have to offer. It will be up to you and your solid planning to move on to the topic at hand. Fears will ease once those prepared first lines have been spoken and your audience is tuned in. I also suggest that you pay closer attention to television personalities, talk show hosts, even advertisements to note how they gain your attention immediately. Have fun with the planning. Please take the time to leave a comment. I’d love to hear from you. "I'd prefer having a traditional publisher." "Self- publishng has too many critics." "Too many poorly published books..."
These are only a few of the comments that I've made personally and have heard from other authors and readers. I found it interesting that so many authors were going the self-publishing route but I was content being with my publisher. After all, I have an editor, a copy editor, and a cover artist. 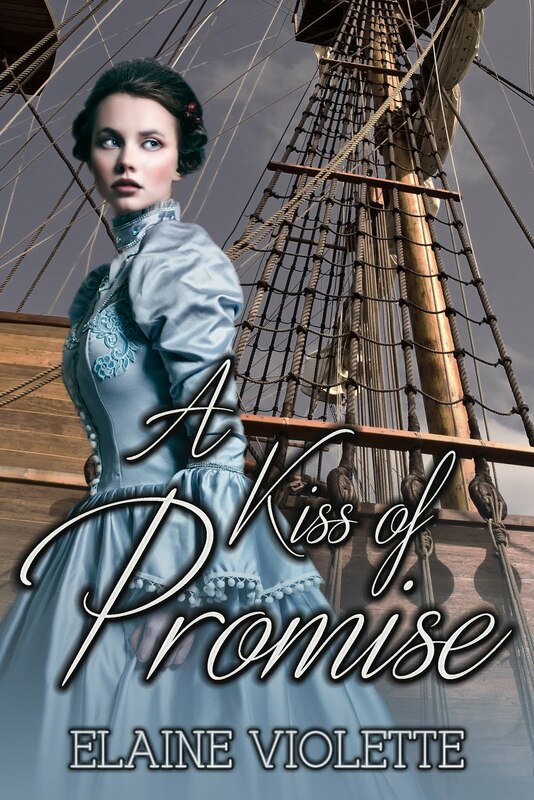 My publisher takes care of everything including uploading my books to all the sale outlets. All well and good. Why take on all the responsibilties myself? I had no idea where to begin anyway. I wasn't happy with their promotional efforts or my meager royalty checks, but I was building my reputation and receiving some great reviews. Then the the publishing climate began to change. My publisher was dramatically affected by the industry changes. Advertising and promotional opportunities became almost non-existant and royalty checks grew smaller with larger percentages taken by sales outlets. Other reasons that are best not to get into concerning my publisher led me to asks for my rights back on two of my novels and soon a third. I'd met my contractural agreements and they met theirs. So, here I was with two manuscripts that needed a new home. Should I resubmit to a new publisher or go the self-pub route? My answer was easy and here's why. Self-publishing over the past few years has changed from a smattering of authors learning about it and stepping in bravely, to an industry that now includes New York Times Best Selling Authors. Many whose bank accounts have grown to six figures or more. Self-publishing is no longer seen as an avenue for authors who can't get published any other way, but as a business that has opened the door for even top selling authors, woed by traditional publishers, to take total control of their careers, retain rights lost to them in contracts, charge less for their books, and increase royalties. On the down side, taking responsibility for your writing career through self-publishing, also means making an initial investment that can hurt really your pocketbook. Since my books had been previously published, I didn't have to pay out for edits and copy edits. I needed to reformat to the venues' qualifications, namely Amazon and Smashwords, and create new covers. Adding front and back material, including copyright information, a new ISBN, web addresses, a second book promotion, etc. took time. ISBN numbers aren't cheap. 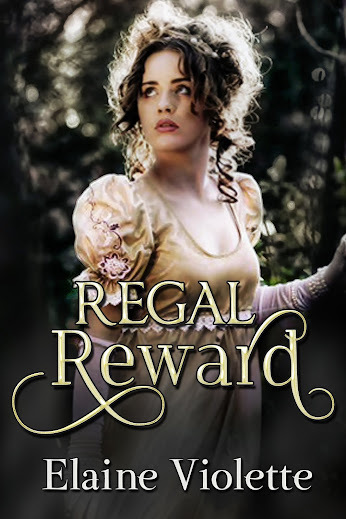 It cost to create covers and have formatting done professionally. I might try to learn to format on my own eventually, but I wasn't ready for that step yet. Self-publishers are responsible to upload their material to the different sites and do their own publicity. I'm not happy with the outlay of cash without a guarantee of return, but I like being in control of my own books and my career. It's up to me to write the best book I can and put it out there. Hopefully, my efforts will prove to be successful. Time will tell. I'm a self-pub newbie. I appreciate those pioneers who made my path easier, who share information freely and those who have created businesses to help self-published authors. Even traditional publishers have taken notice of the growing trend to self-publication, especially when self-pub books are making the Best Seller Lists. Traditional publisher, like Penguin. has announced they're moving into self-publishing. Others are considering it. Self-publishing isn't going away. I don't know how I will do. I need to sharpen my marketing skills and push myself out of my introvert shell. Failure is not an option. When Thomas Edison was asked about his 2000 attempts to invent the electric bulb and how it felt to fail, he resplied, "I never failed. It just happened to be a 2000 step process." My first self-published novel, REGAL REWARD, is up for pre-ordered on Amazon today for Kindles and will be available on August 27th! A CONVENIENT PRETENSE will follow soon after, and my newest manuscript, JOURNAL OF NARCISSA DUNN, will be coming in the future. I'll continue blogging about this new journey in future posts. Meanwhile, I need to get busy with my promotions! I'd love to hear comments, especially other self-publishers' experiences!